To braai or not to braai is never an option in sunny SA. 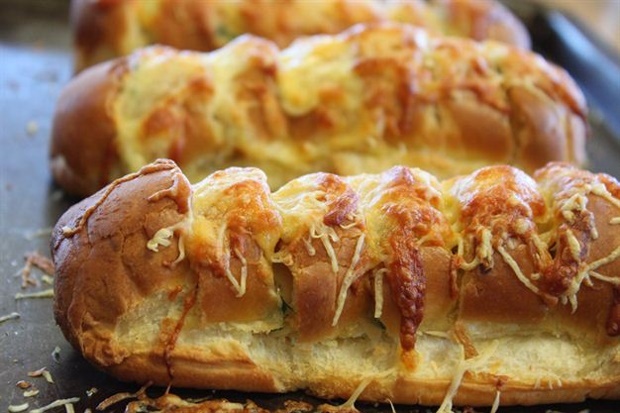 But a braai isn't truly a braai without the perfect potato bake, garlic bread or braaibroodjie. Are we right? Take your braai to the next level by giving some serious thought to what you're going to serve with your meat. 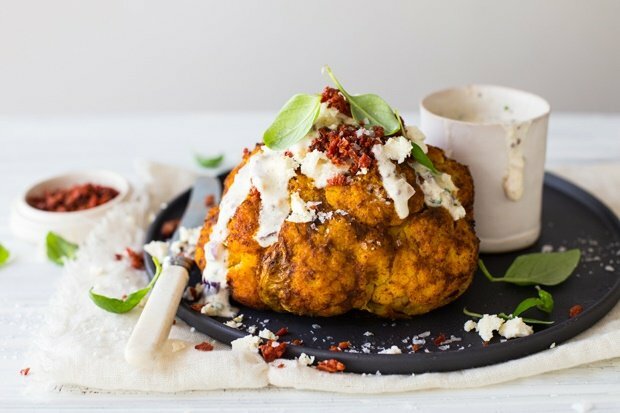 We have rounded up 15 of our favourite braai side dishes that you're sure to love! Enjoy. 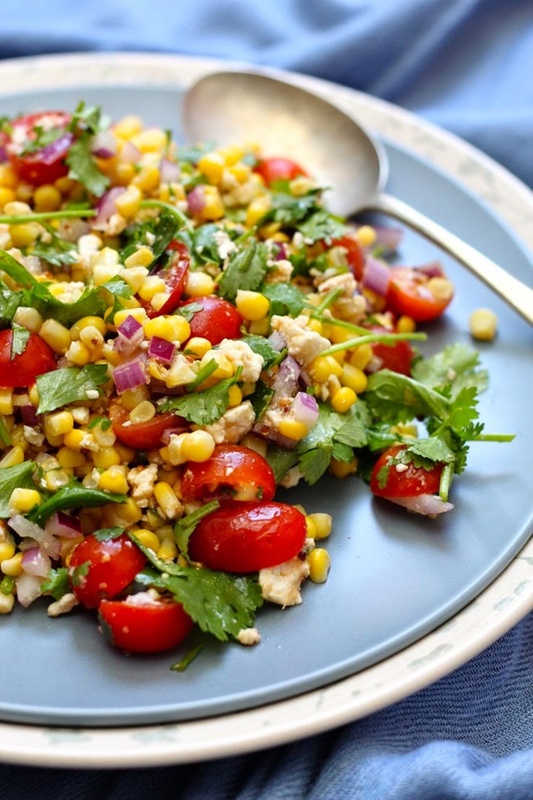 ALSO READ: Top 10 bread recipes for the braai and our amazing braai salad round-up!